BCS model 732 is the most economical of the Professional Series, with more features, more horsepower, and more versatility than Harvester models. 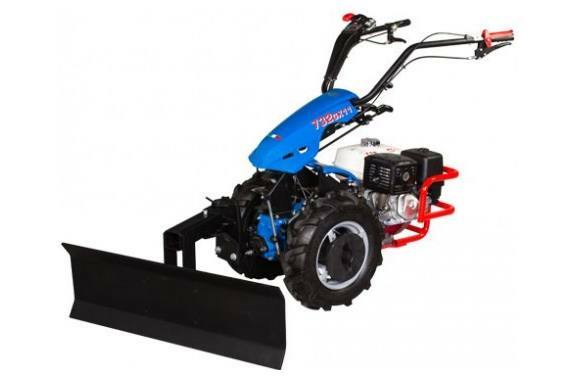 Model 732 is offered with a Honda GX340 engine, which comes standard with 5x10 wheels. 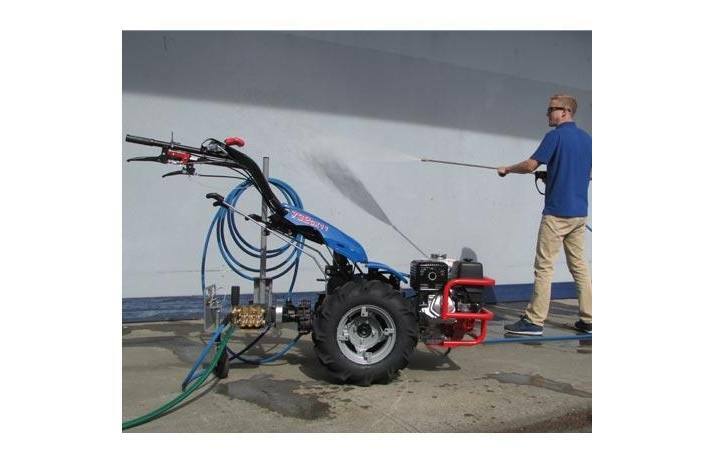 This model is available for a limited time only, contact BCS or your nearest dealer for availability. Differential Drive gives the operator increased maneuverability by allowing one tractor wheel to turn independently of the other. The Lockout lever on the right handlebar provides instant positive traction when one wheel is spinning in soft soil conditions, on steep slopes, or other problem areas. 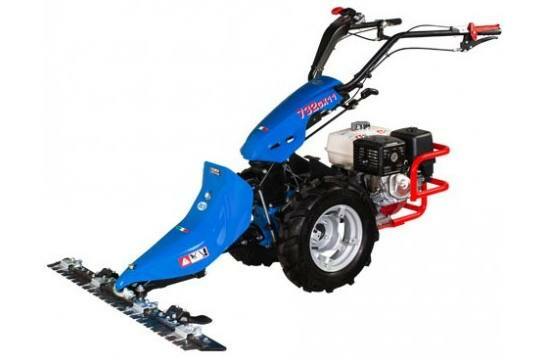 The 732 features the same wheel speeds as models 718 and 722, with two forward and reverse speeds and one transport speed in rear-mount "tiller" mode. While the 732's engine (Honda or Kohler) packs plenty of power to handle many mowing applications, the lack of a third, faster working speed limits its mowing productivity. Batteries not included for electric start tractors. FREE Quick Hitch set (1 bushing, 1 tang) with purchase! 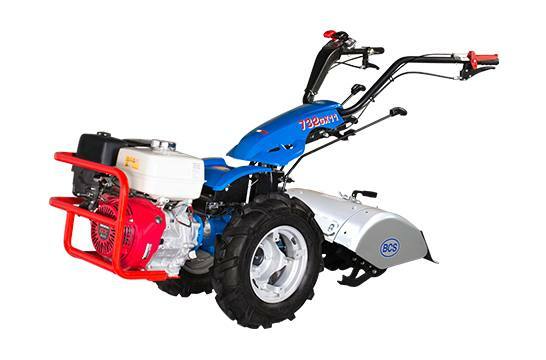 Battery not included for electric start tractors.